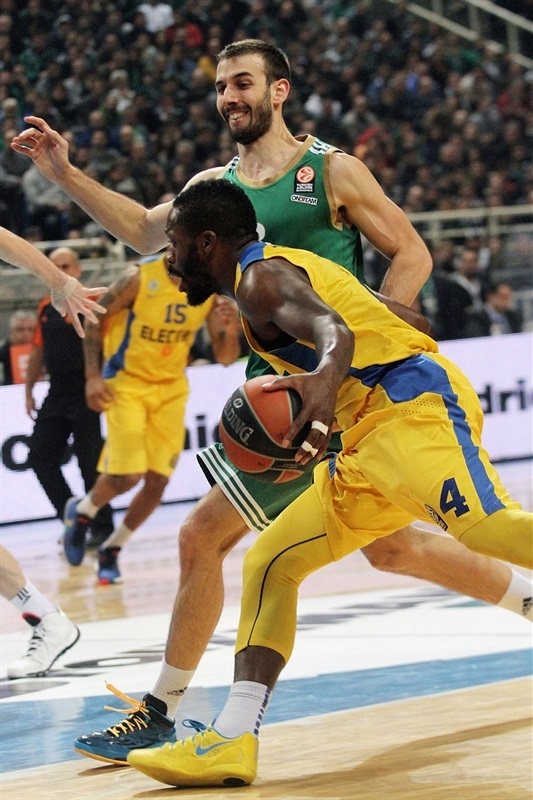 Panathinaikos Athens started the Top 16 in style by holding on for an 83-76 victory over reigning Turkish Airlines Euroleague champion Maccabi Electra Tel Aviv on Tuesday at Olympic Sports Center Athens. The Greens came back from a double-digit third quarter deficit to tie it at 68-68 on an A.J. Slaughter triple midway through the fourth quarter. 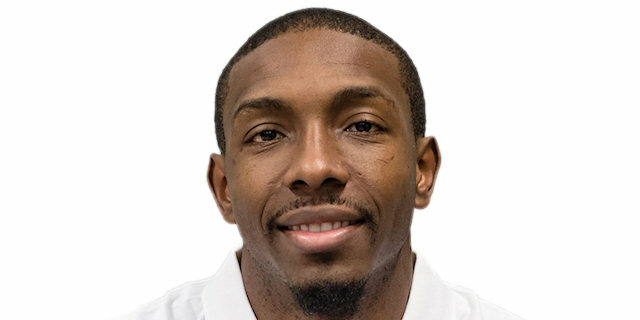 Strong defense, a big jumper by Slaughter and a clutch bank shot by Dimitris Diamantidis caused the visitors to throw in the towel before the final buzzer. 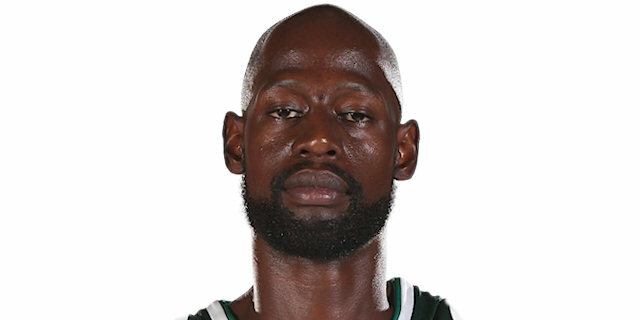 Esteban Batista paced the Panathinaikos attack with 16 points, Slaughter scored 8 of his 15 in the fourth quarter and James Gist scored 10 of his 15 from the free throw line. 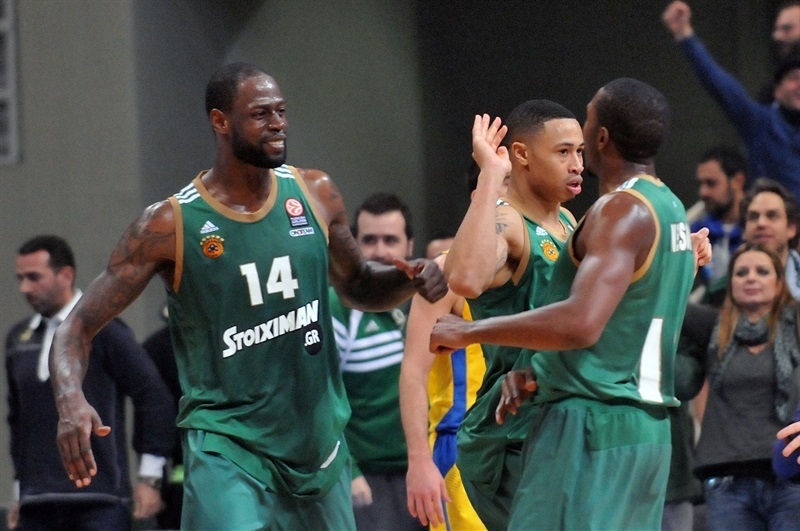 DeMarcus Nelson added 12 points and 5 assists and Diamantidis posted 11 and 7. 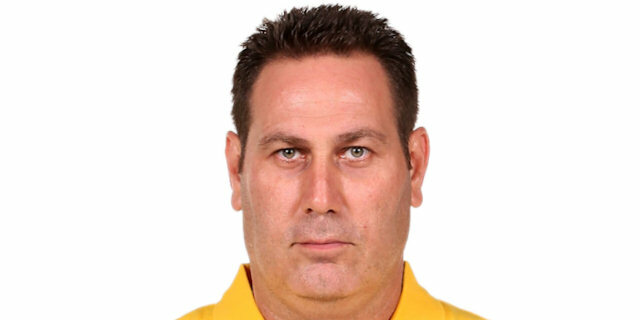 Nate Linhart, who started in place of injured bwin December MVP Devin Smith, and Brian Randle scored 18 points each for Maccabi, while Alex Tyus posted 14 points, 11 rebounds and 3 blocks and Jeremy Pargo dished 9 assists. Tyus shot over Batista for the game’s first points. 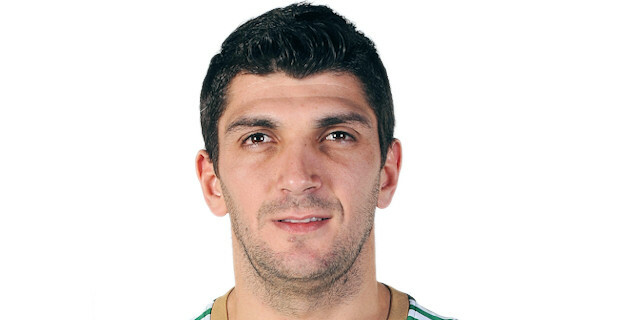 The Panathinaikos center put in his own miss to get the Greens on the scoreboard. Pargo dished to Linhart for a layup in transition. Batista’s steal led to a Slaughter basket. Pargo went for more highlights with alley-oop passes to Tyus; the first resulted in a dead ball, the second in a spectacular slam. Vlantimir Giankovits hit twice from the line for the hosts, but Linhart and Randle went at the basket to give the visitors a 6-10 lead. 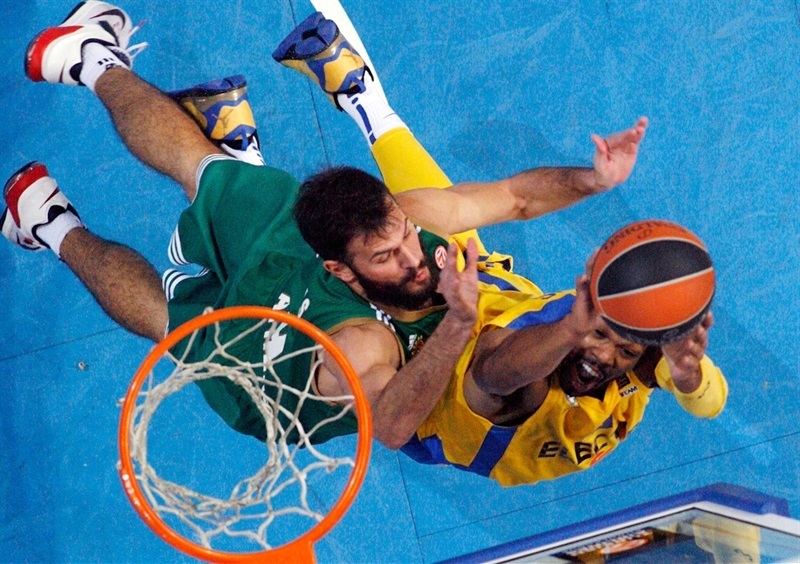 Batista scored over Sofoklis Schortsanitis and then drew an offensive foul from the big man. Linhart nailed a three to put the champs up 8-15. Nelson’s step-back jumper and Loukas Mavrokefalides’s free throw trimmed the deficit. Pargo turned on the highlight machine again with another alley-oop pass to MarQuez Haynes for a slam. Gist countered with a triple to get the hosts within 2. Pargo mad a short-jumper to give the visitors a 15-19 lead through 10 minutes. Tyus fought to corral Randle’s missed three and then attacked the basket for a two-hnaded slam. After Nelson split free throws, Haynes found Tyus for a layup and Randle scored in the offensive glass for a 16-25 Maccabi lead. Mavrokefalides scored on the offensive glass, but Hayes’s three-pointer gave the champs a double-digit advantage. Randle added free throws before Tyus came through with a remarkable play that he started with a block and finished with a slam for an 18-32 lead. 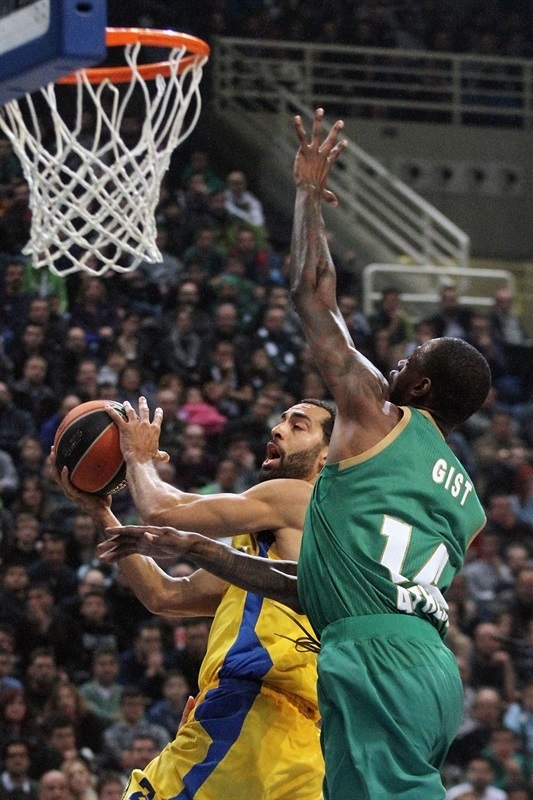 Panathinaikos came out of its slump with Gist free throws and a Slaughter jumper. Haynes buried a three, but Batista scored on back-to-back possessions – the second a three-point play – as the hosts closed within 27-35. Linhart banked in a shot, but a Giankovits triple made it 31-37. Pargo turned in another fantastic layup, however Diamantidis’s long pass set Giankovits up with a layup too. Pargo tossed another alley-oop layup, this time to Randle. 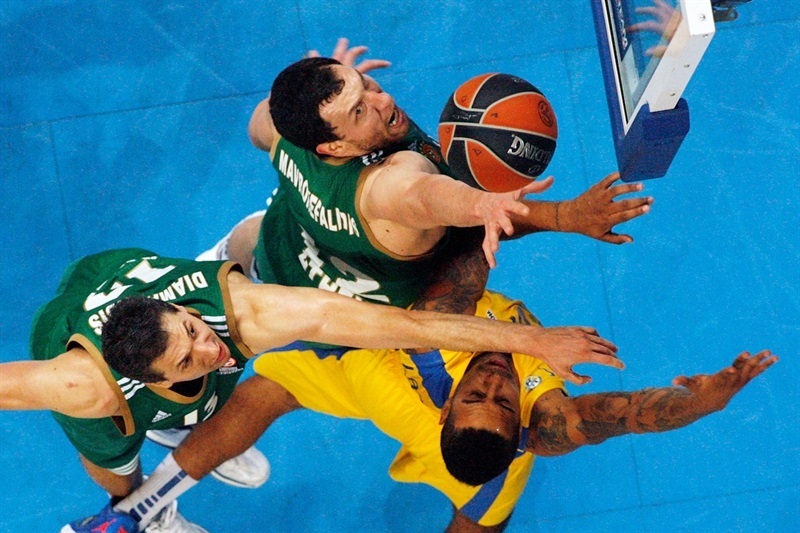 Diamantidis sank a three to cut the gap to 5. Nelson then hit from behind the arc to make it 39-41. Jake Cohen rejected Giankovits at the rim and Pargo’s layup made it 39-43 at the break. Batista read a pass perfectly from Pargo for a steal and slam just seconds into the second half. Nelson did the same moments later to tie the game at 43-43. Linhart drilled a triple to put the visitors back on top. With the 24-second clock winding down, Linhart was forced into a deep three and made it to restore a 6-point edge. Batista countered with a basket-plus-foul. Nelson made it a 1-point game, but Yogen Ohayon hit a three followed by a jumper from the elbow to make it 48-54. Slaughter halved the Greens’ deficit with a triple. Pargo fed Tyus to make it 51-56 midway through the quarter. Then Ohayon lobbed a pass to Tyus for a slam. 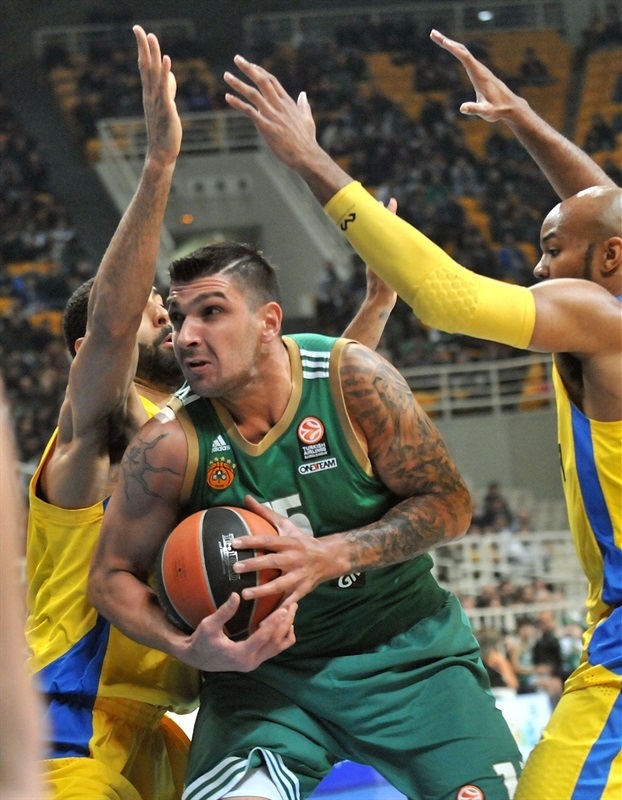 A Diamantidis triple brought Panathinaikos within 54-58. Six straight points by Randle – 2 from a Pargo pass, 2 from Ohayon and 2 on the offensive glass – gave Maccabi its first double-digit lead of the second half. Gist and Mavrokefalides made free throws and Diamantidis came through with a steal and three-point play to bring the Greens back within 60-64. Mavrokefalides split free throws to bring his team within a single shot. Randle’s jumper was matched by a Gist tip-in. After Sylven Landesberg and Gist traded free throws, it was 65-68 with six minutes remaining. A second-chance Slaughter three evened the score. 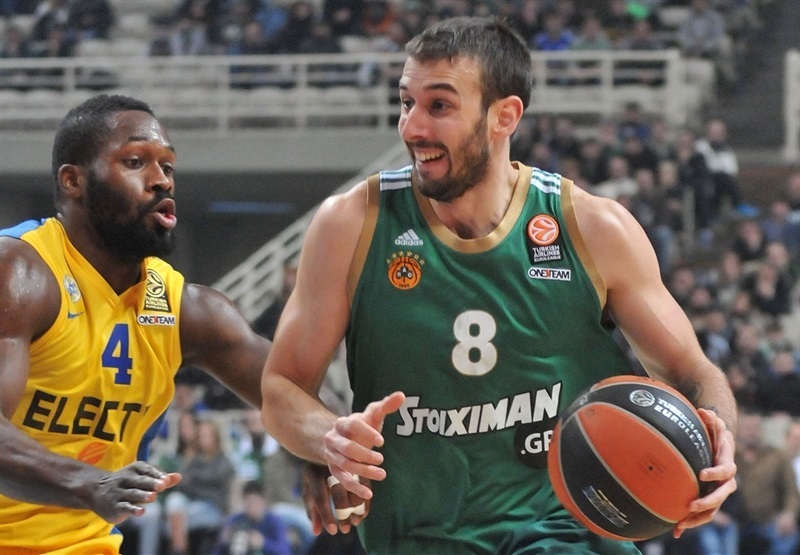 Mavrokefalides’s baby hook gave Panathinaikos a 70-68 lead. 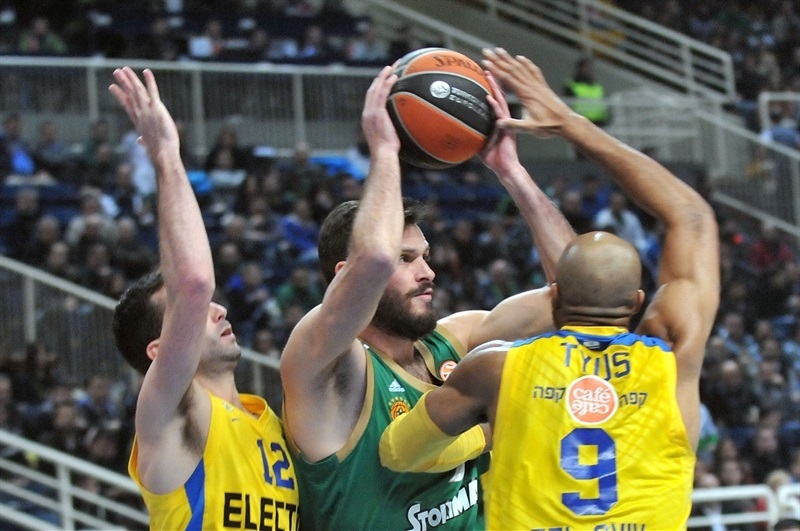 Maccabi answered through a Pargo basket, but missed free throws by both Pargo and Ohayon kept the score even. 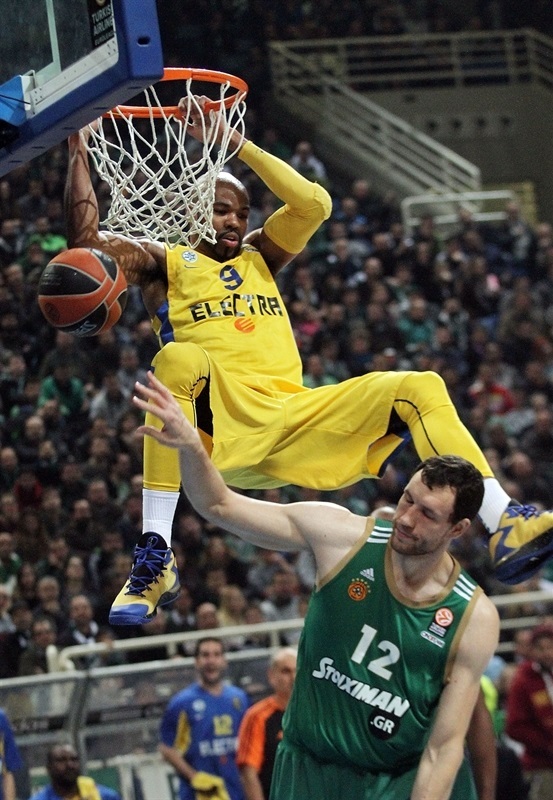 Gist rejected Pargo at the rim before Nelson gave the hosts a 72-70 lead from the line. Pargo fouled out with 2:11 to go and Batista sinks the resulting free throws. Linhart drains a three to make it 74-73. Gist added 2 from the charity stripe with 1:23 left. Ohayon matched him 21 seconds later. 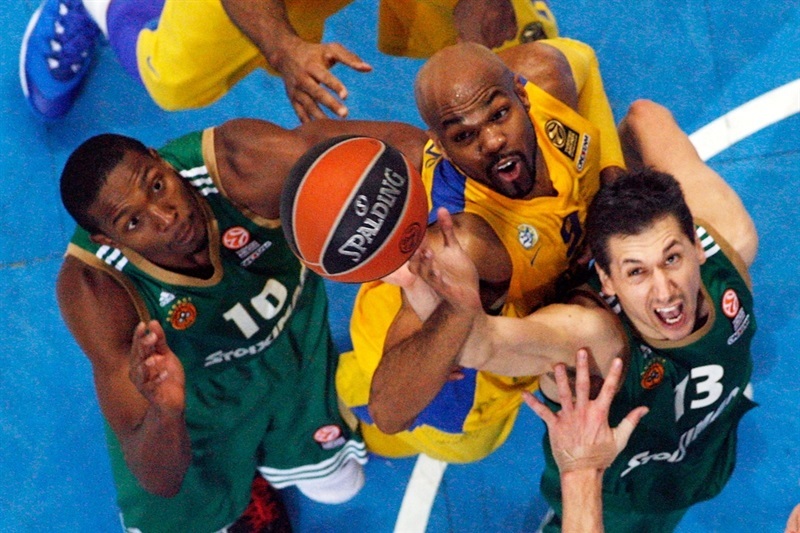 Slaughter knocked down a mid-range jumper and Diamantidis banked in a clutch shot with 14.7 seconds left. After Haynes split free throws, Slaughter put in a three at the buzzer to complete an 83-76 victory. "It’s a very disappointing loss, because for three quarters we played fantastic. It was a very good game for us tactically, we brought them to exactly where we wanted, but we messed up the little things and that worked against us. So it goes in close games. We suffered from missed free throws and 12 turnovers that led to 21 points for them, which is a lot. We missed a few rebounds in the end and that's how the victory slipped away from us. " 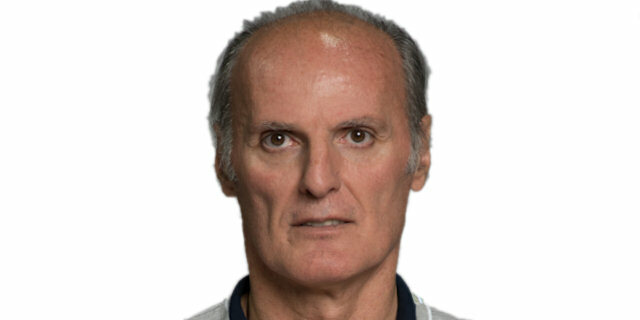 “I explained to my teammates that there is no reason to be afraid of Jeremy Pargo. Fortunately we overcame their lead and made the proper adjustments to beat them and start the Top 16 in the best way. We managed to keep them out of the paint and thanks to the defensive switches and the smart game we changed the rhythm. I played better than in the two previous games, but I am still searching to be part of the chemistry of the team."